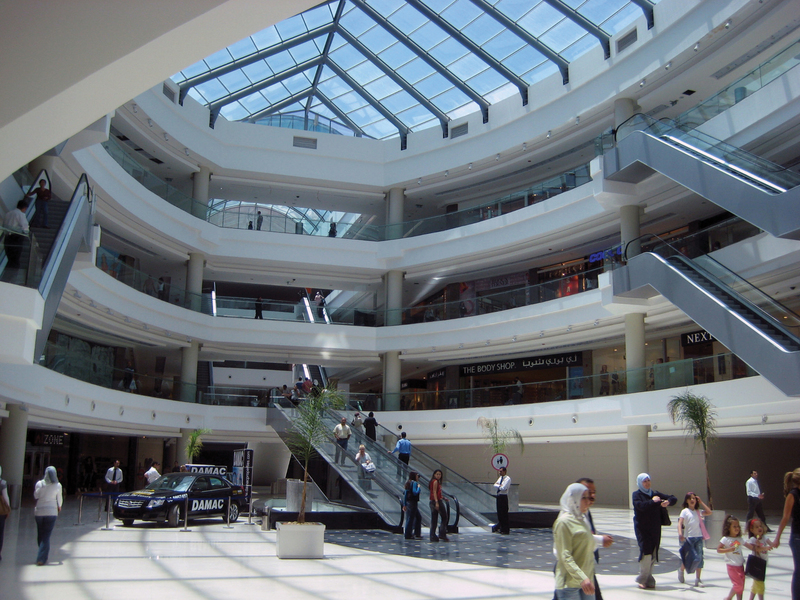 An ideal security solution to secure shoppers and staff and reduce shoplifting was provided for The City Mall, Jordan. The newly constructed City Mall in Jordan has seen the installation of hundreds of cameras to help ensure the safety of shoppers and staff, and to aid in the reduction of theft in the individual shops that have made their home there. Installer Ideal Trading Group worked closely with Norbain’s international sales department to ensure the project went smoothly and have even won further work within the mall thanks to the success of the installation. Construction of The City Mall, the largest mall in Jordan, started a few years ago and has cost the equivalent of ￡250 million to date. Housing shops, restaurants and entertainment areas, appropriate security for this massive project was essential. As one of the leading installers in the area, Ideal Trading Group was brought in to consult on the project and recommend a solution that would constantly monitor all entrances, exits and parking along with general views of the lobbies. In all, over 75 Vista PowerDomes, 50 high resolution color cameras and 150 high resolution varifocal domes have been installed to meet these requirements. All equipment is linked to Vista Triplex 320GB DVRs in the mall control room, also housing a huge bank of Vista color monitors. Typical in a project as large as this one, the installation has been carried out in phases and the project has been a resounding success. “Our initial brief was to provide security for the mall only,” says Haider Dajani of Ideal Trading Group, “but then a number of shops saw the benefits and asked us to provide solutions for them as well.” Renowned international chains such as Virgin, River Island and Top Shop are now using general surveillance combined with loss prevention measures as specified and installed by Ideal Trading Group.